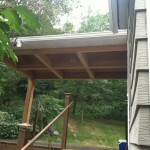 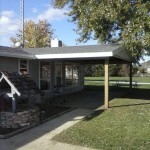 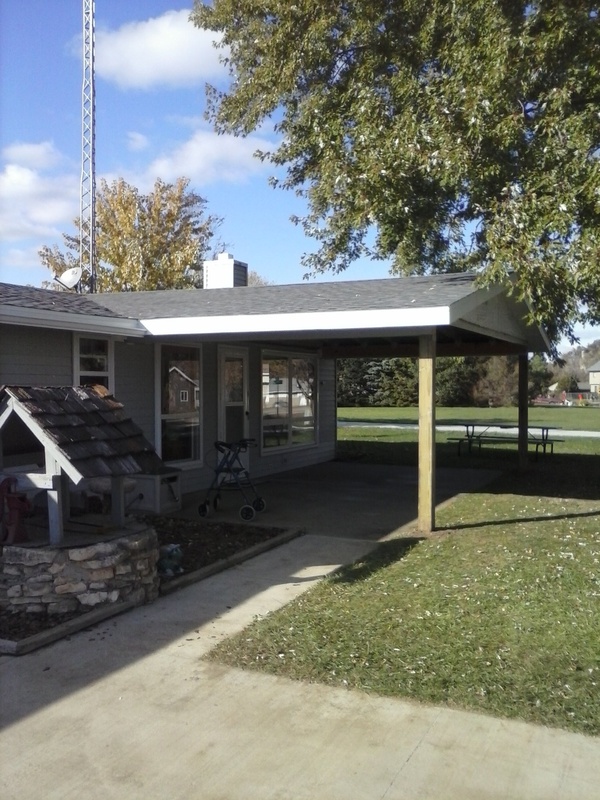 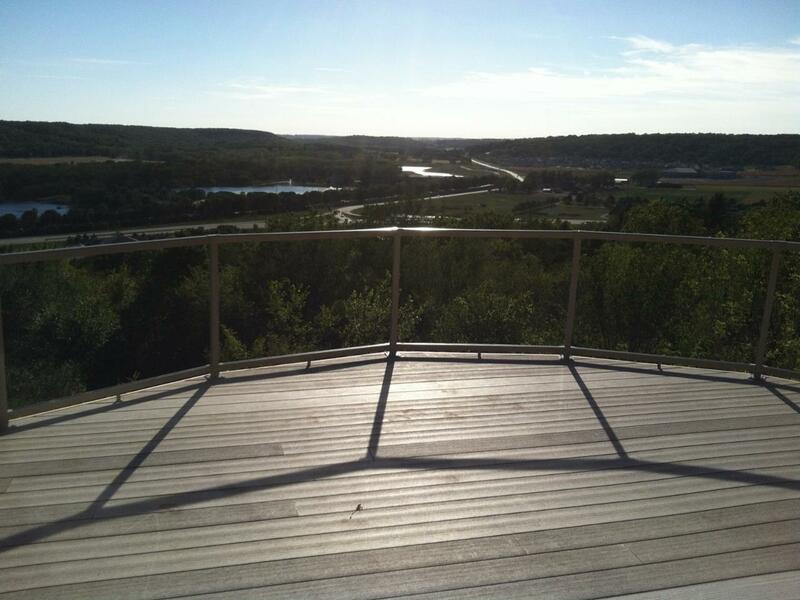 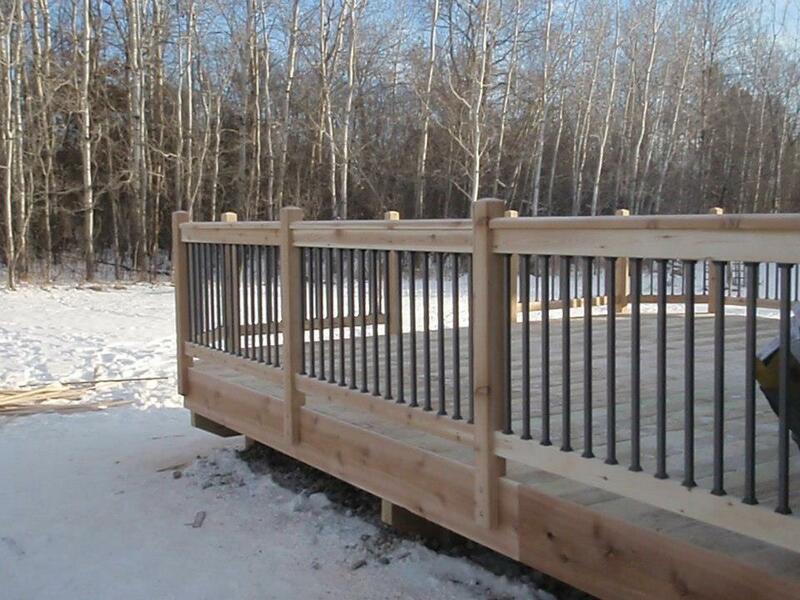 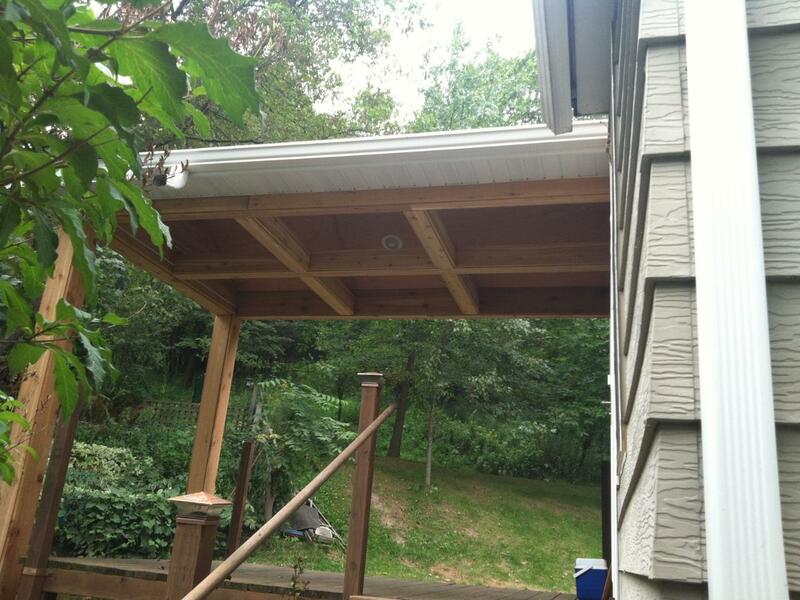 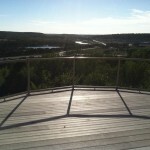 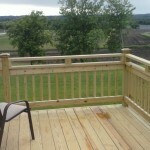 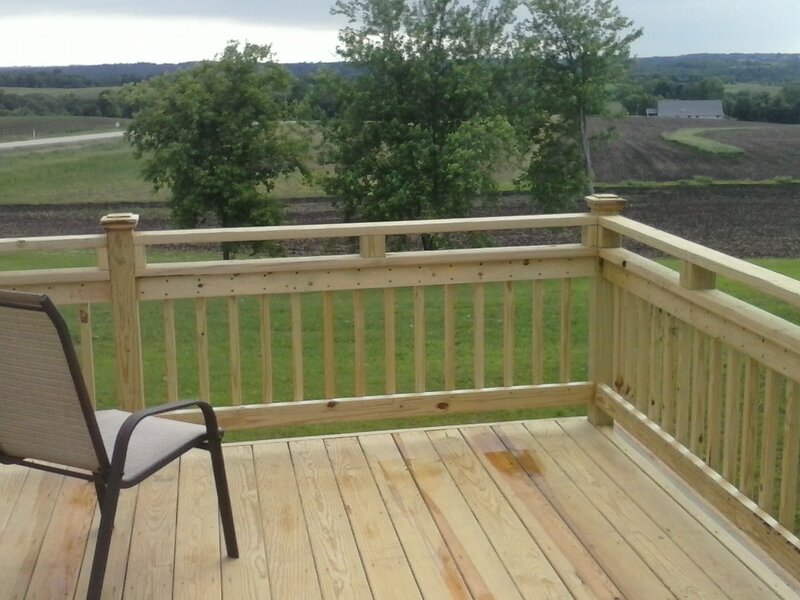 Professional deck contractor / builder Rochester & southern Minnesota. 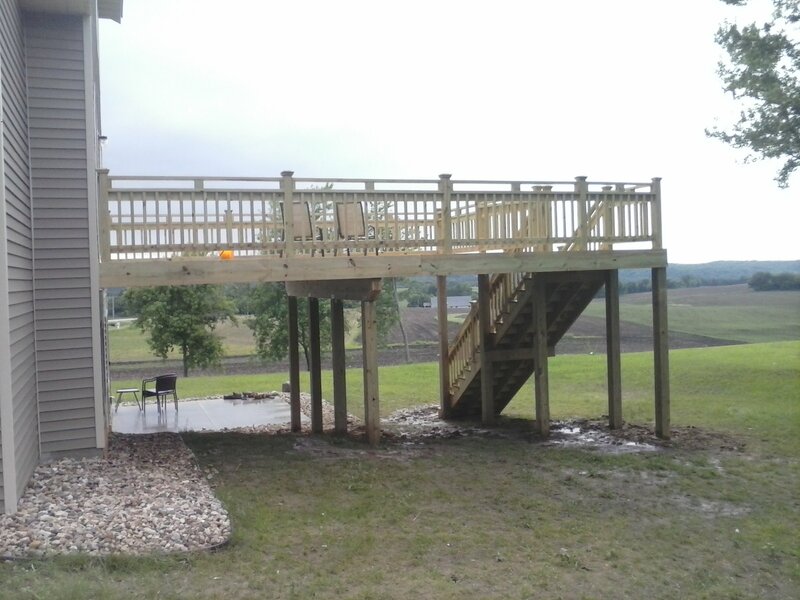 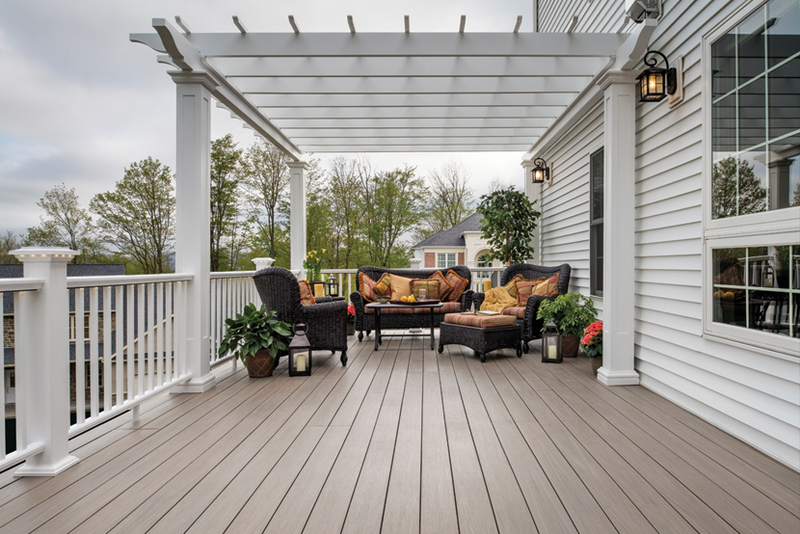 Hackman Contracting offers custom deck construction as an experienced deck builder in the Rochester Minnesota area. 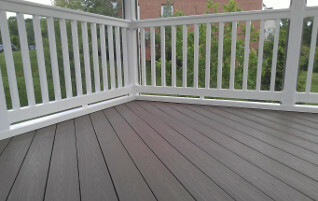 We work with both wood and composite decking materials, from top brands like CertainTeed, Azek and more. 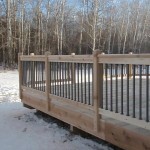 We can also redesign your current deck, by adding new railing, stairs, under-decking, spinals and more. 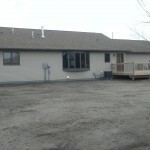 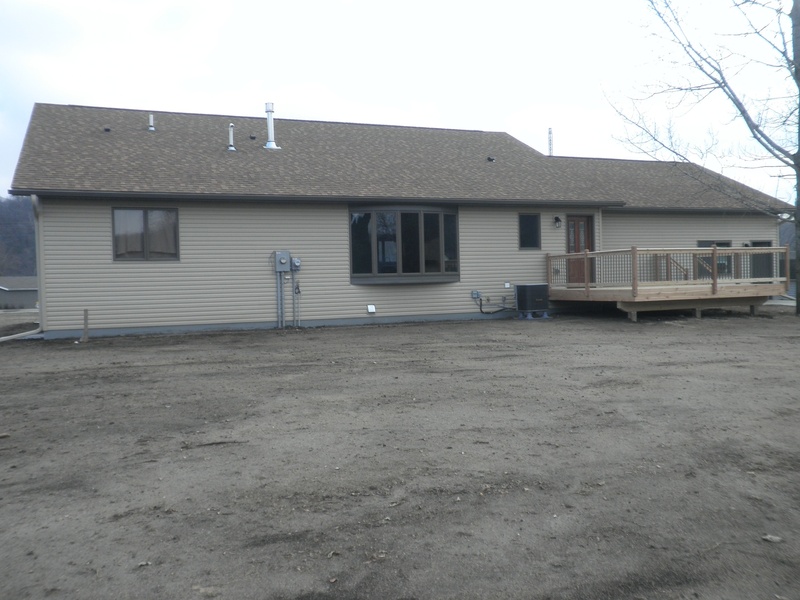 If you’re a homeowner in the Rochester or southern Minnesota give Hackman Contracting a call. 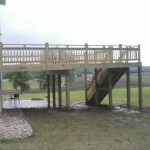 We’d love to hear your needs and design a custom deck that’s perfect for you and you’re family.